The Club Banners are now on display at Patter Turner Center in Deerfield. These Rotary Flags symbolize international fellowship and friendship! 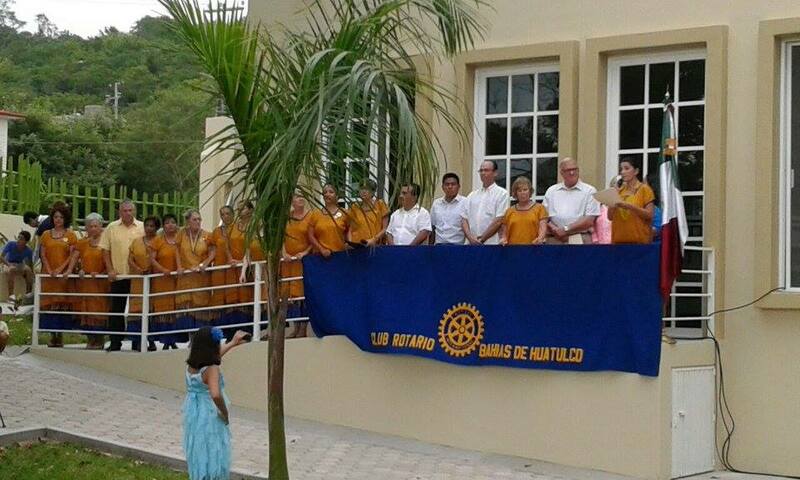 Exchanging Rotary Flags is one of the colorful traditions of many Rotary clubs. Rotarians traveling to near and distant locations often take banners to exchange at "make-up" meetings as a token of friendship. Exchanging club banners is a very pleasant custom, especially when a creative and artistic banner tells an interesting store of community pride. The exchange of banners is a significant tradition of Rotary and serves as a tangible symbol of our international fellowship. Come check them out! Ray Larson and Peter Fitzgerald hung several banners full of Rotary flags from around the world which our club has received as flag exchanges during visits, on the art wall of the Patty Turner Center. There are more than 40 countries and just about every U.S. state represented. Natalie Kirsch and Peter Fitzgerald discovered six of the banners three years ago in our storage locker, and decided to attach a bunch of loose flags to make two more banners. Mike Zengeler from the cleaners steamed the banners for Deerfield Rotary! Peter has contacted the Deerfield Historical Society, who may put up an auxiliary display, as our club is over 80 years old. 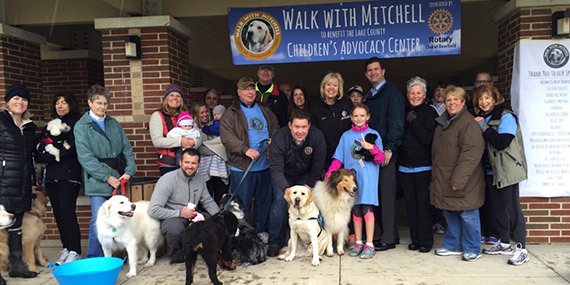 Join Deerfield Rotary at the "Walk with Mitchell" event on June 9, 2018. This event supports the Lake County Children's Advocacy Center. Please fill out and return your Walk with Mitchell Pledge Form in advance to Deerfield Rotary, P.O. Box #156, Deerfield, IL 60015. Join us at the Village of Deerfield on Friday, May 11, 2018 from 12:00 p.m. - 6:00 p.m. for the EveryDay Hero Blood Drive! Please join us at the Village of Deerfield Fire & Police Department New Year Blood Drive on Friday, February 2, 2018. 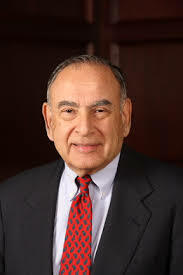 We are happy to have Bill Seiden, Village of Deerfield Trustee, speaking at Deerfield Rotary on December 21. 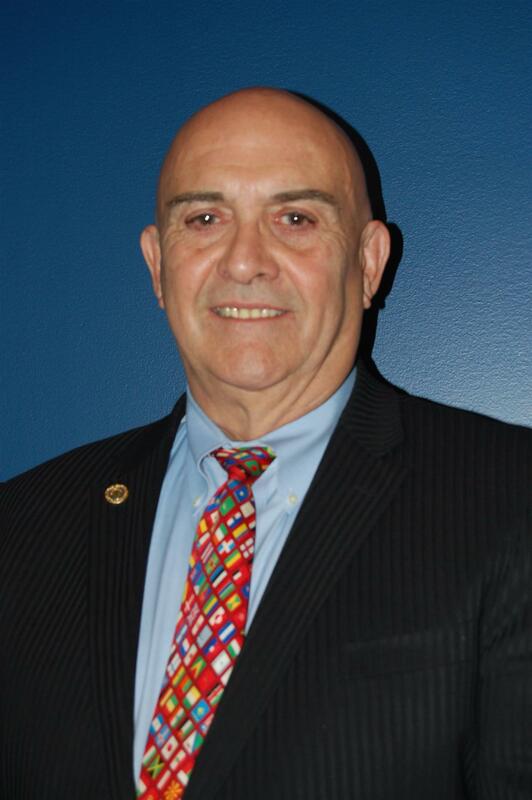 Bill, a longtime resident of Deerfield, has served on the Village Board for 18 years. Bill's goal is to give back to the Deerfield community. Welcome, Bill! We warmly welcome our District Governor, Donald Brewer, making his official visit to our club on November 30. He will present his outlook and focus for the Rotary year 2017 - 2018. Deerfield Rotary welcomes Donald Brewer! Help spread the word about our upcoming Bocce Night at Pinstripes in Northbrook on November 3! We're raising money to support the Guatemala HealthRay Project. This evening of fun is fast approaching so be sure to tell your friends and bring a guest. See you there! 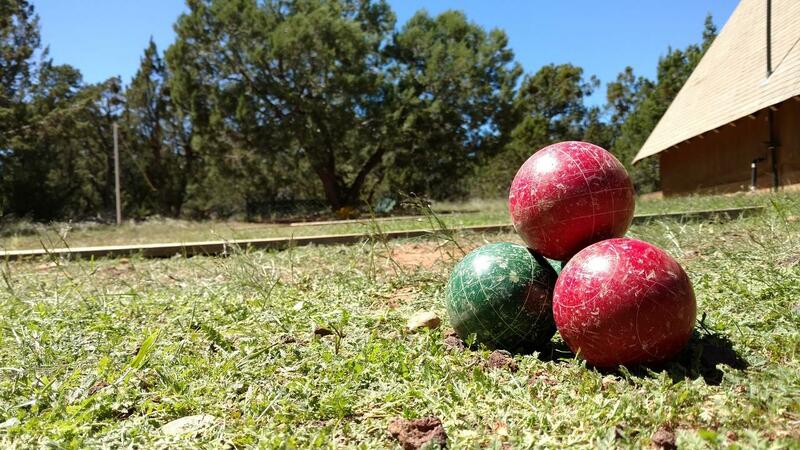 Bocce Night Nov 3 - Get Your Tickets Now! Together with neighboring clubs, we will be sponsoring a Bocce Night at Pinstripes in Northbrook on Friday, November 3 at 6:30 p.m. to raise money for the district's HealthRays project in Guatemala. Tickets cost $55 each, which includes light dinner and Bocce (cash bar). 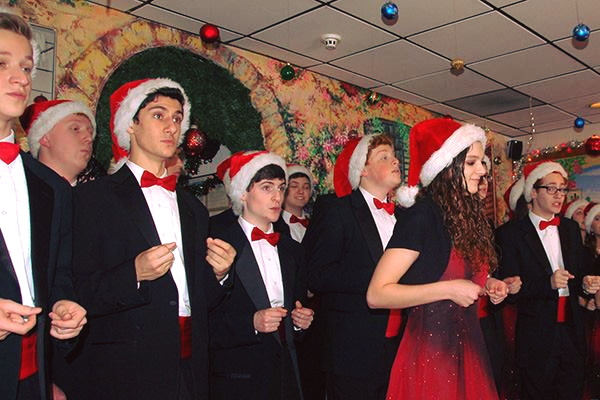 You can purchase tickets from any of the participating Rotary clubs, including Deerfield, Northbrook, Buffalo Grove, Glenview Noon, or Vernon Hills/Mundelein. Questions? Contact Peter Fitzgerald or Natalie Kirsch. We need your help in supporting the Huatulco Rotary Club's efforts to aid earthquake victims in the Itsmo region. On September 7, an 8.2-magnitude quake caused death and widespread destruction in Juchitan, Oaxaca, Mexico, and surrounding areas. Huatulco is approximately two hours from the epicenter. Our friends in the Rotary club there have sent us two letters asking for our help. We are working to find a way to offer financial assistance. Please contact Peter Fitzgerald for more information, and let's find a way to help our fellow Rotarians as they help those most in need. Coat Off Your Back - We Need YOU! Our annual “Coat Off Your Back” drive runs from September through December, and will be headed by Pete Wirtz this year. 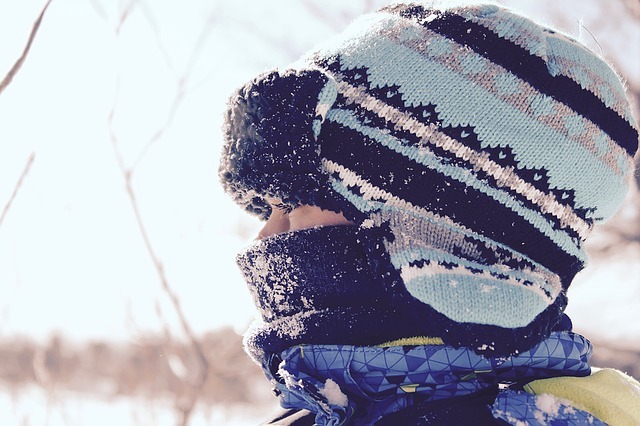 Pete’s goal is to increase the number of collection bins throughout Deerfield, and likewise to increase the amount of coats and clothing collected. If you have a business or an apartment/condo complex where we can place a bin, please let Pete know. 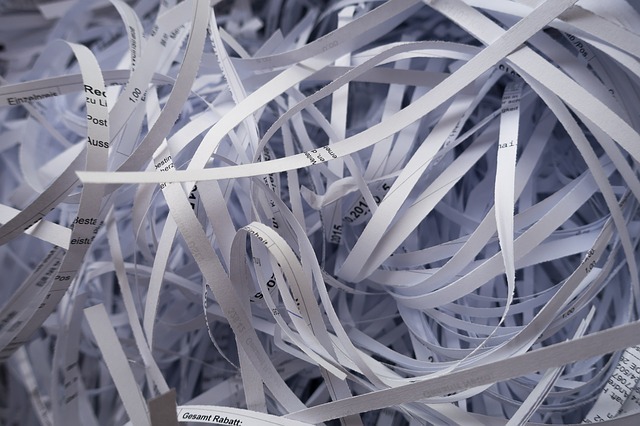 We have agreed to partner with Senator Julie Morrison for a "Shred and Share" event on October 14 from 9:00 a.m. to noon in the municipal lot at Rosemary Terrace on Deerfield Road. There will be a truck for free shredding, and we will be collecting outerwear (that is the share part!) for our Coat Off Your Back project. We all need to help in getting the word out and to help with the collection that morning. Senator Morrison will have a sign (Shred and Share with Senator Morrison and Deerfield Rotary) made up to put out on the street. Contact Peter or Natalie to sign up to help! Together with neighboring clubs, we will be sponsoring a Bocce Night at Pinstripes in Northbrook on Friday, November 3 to raise money for the district's HealthRays project in Guatemala. 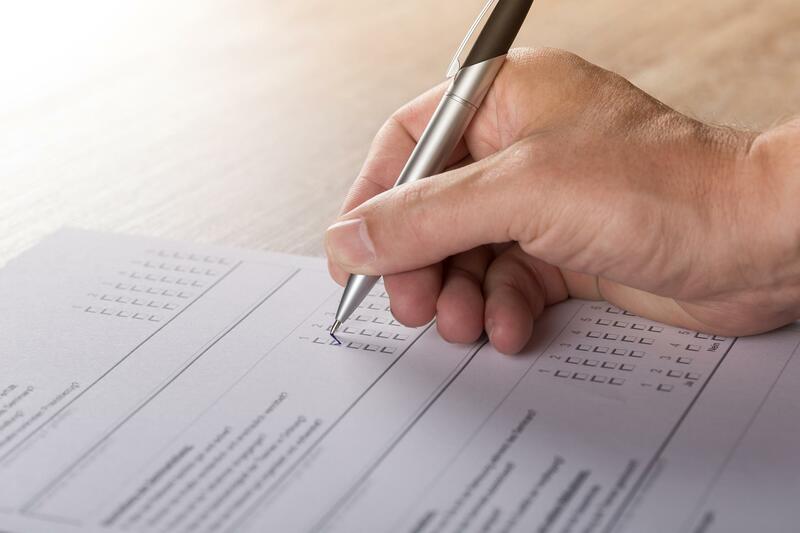 We need members to serve on the planning committee, which meets Thursdays at 4:00 p.m. at Sunset Foods in Northbrook. We will have a speaker, video presentation, raffles, and a silent auction. This is your chance to get in on the ground floor and work on a great event with other area Rotarians. Please contact Peter Fitzgerald if interested. We will be making our annual trip to Nicasa in North Chicago on Wednesday, August 23. It is a wonderful opportunity to meet some of the clients and families served by Nicasa, an organization we have supported for a number of years now. Please let Natalie and Peter know if you plan on attending. Nicasa is located at 2031 Dugdale Road, North Chicago 60064, and we will be serving food at 6 p.m.
On Thursday, August 17, we enjoyed the great outdoors with our annual club picnic at the shelter in Jewett Park. It was a beautiful summer day and everyone enjoyed the delicious food and great company. We were happy to have such a great turnout, including State Senator Julie Morrison, as well as several students from the new Interact Club at Deerfield High School. Our speaker was Debi Leer from Nicasa, a not-for-profit behavioral health services organization that we have supported for a number of years now. A number of our club Rotarians and guests attended the tailgate and baseball game at Miller Park on Saturday, July 29 to benefit veterans from the Captain James A. Lovell Federal Health Care Center in Chicago. Our club sponsored four veterans. The game was attended by over 200 Rotarians and guests, including DG Brewer, other PDGs, and other District officials. Oh by the way—the Cubs won 2-1 in 11 innings! 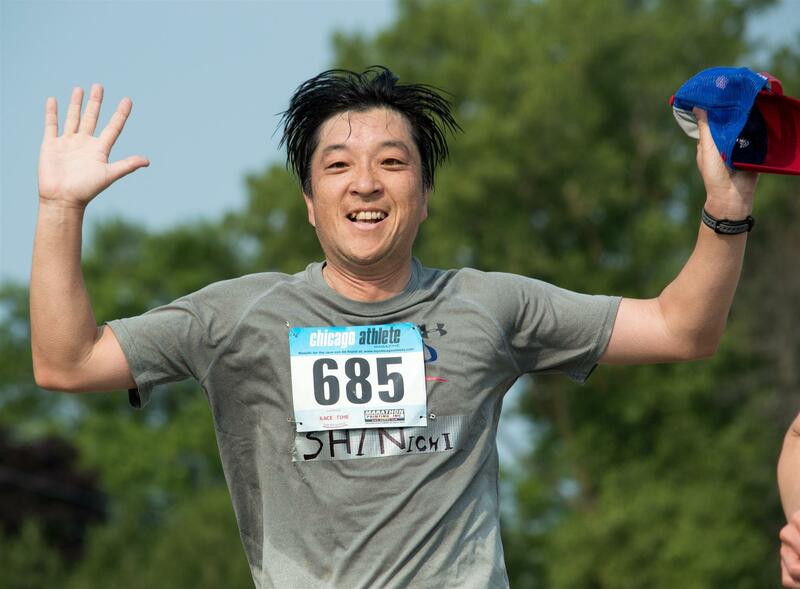 Register today for our annual Fourth of July 10K Race and 5K non-competitive walk/run. Pre-registration is $25 through 24 June, after which cost becomes $30 for all ages. The race will start promptly at 8 a.m. at Walden School, 630 Essex Court, in Deerfield. Our 10K run is an official CARA certified Race. The two loop USTAF certified Cours (6.2 miles) is through neighborhoods shaded by trees. The 5K walkers/runners do one loop for 3.1 miles. First aid, water, and refreshments are available. 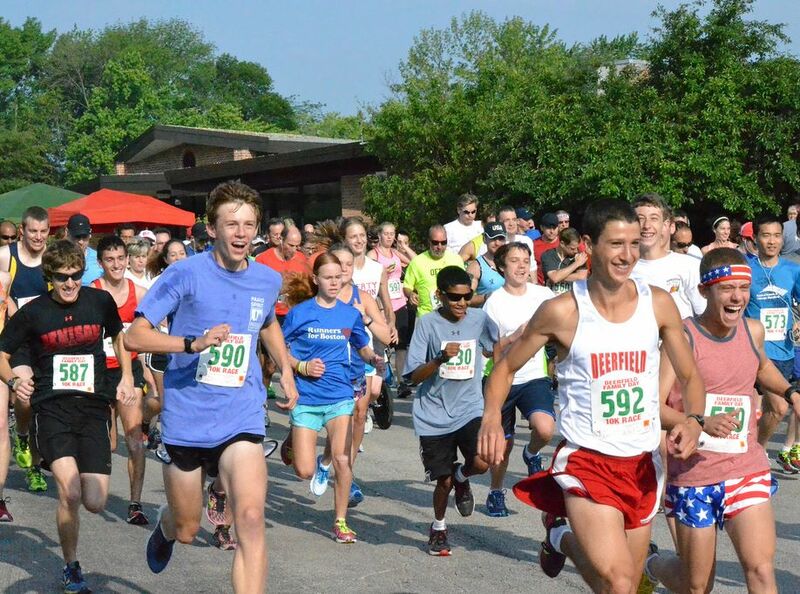 Our annual Fourth of July Rotary Race as part of the Deerfield Family Days events is quickly approaching, and there are lots of volunteer opportunities available to help make this a successful event. A volunteer sign-up sheet will be distributed at our meeting on Thursday, June 1, or you can contact Barry Gray or Peter Fitzgerald directly. 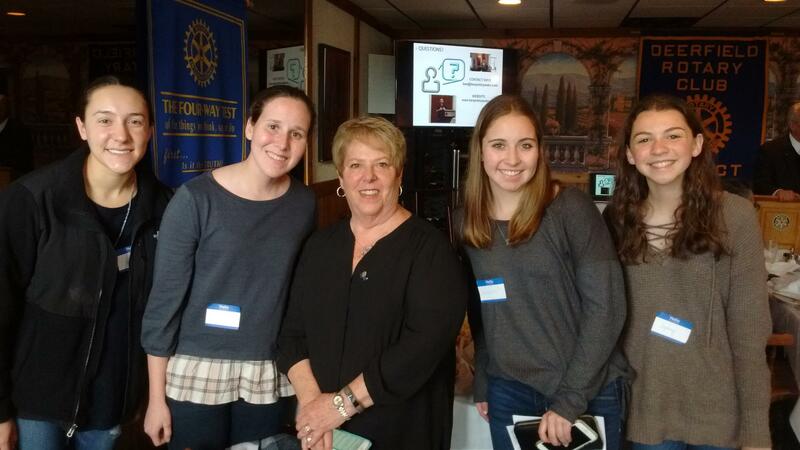 Congratulations to the new Interact Club of Deerfield High School, chartered by Rotary International on Monday, May 22! Thank you to everyone who attended the chartering ceremony at the high school, and a big thanks to District Governor Rick Rivkin for being there to help us celebrate. 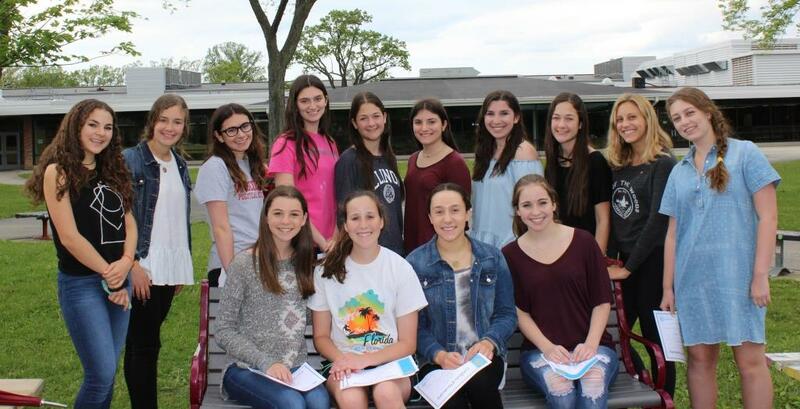 We are very excited about this new club, which has 25 charter members committed to Service Above Self. The Interact Club has already begun fundraising for ShelterBox. The new Interact Club of Deerfield High School (Club NO. 214667) has been chartered by Rotary International. We thank Mr. Joe Taylor, Assistant Principal, for being the club sponsor at the high school and District Governor Rick Rivkin for his support and assistance. Special thanks go to Club Co-President Natalie Kirsch for her drive and determination to start this Interact Club. We will shortly announce a Charter celebration date. It is now the time for our Rotary members to work together with the Interact students to inspire positive change in our community, starting with "Jam for Justice" at the high school on May 12. We were pleased to meet the officers of our Deerfield High School Interact Club at our meeting on April 6. The students discussed a few of the projects they are planning, including a day for Shelterbox at the high school.